Ditch the duffel bag and leave the rolling luggage at home, the Continental is ideal for travel between adventures and the "real world". 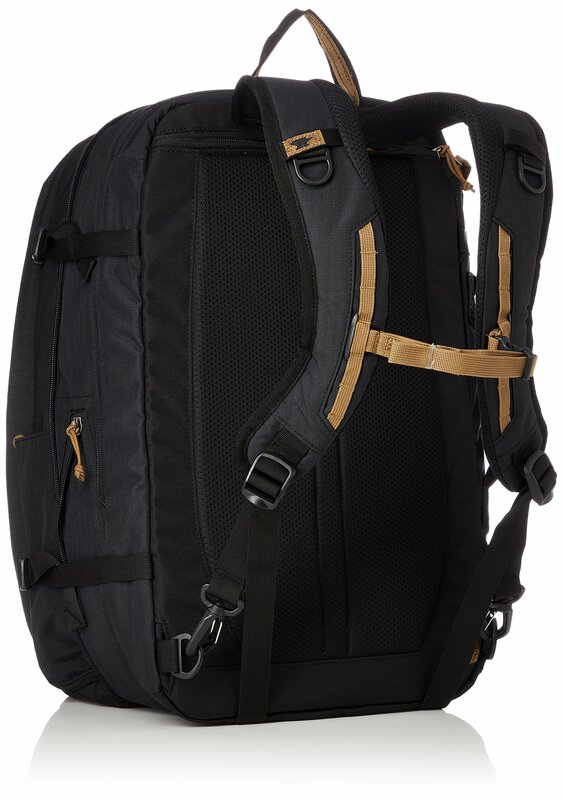 For quick travels, the compact pack is built with compression straps for volume management and expansion bottle pockets that lay flat when not in use. 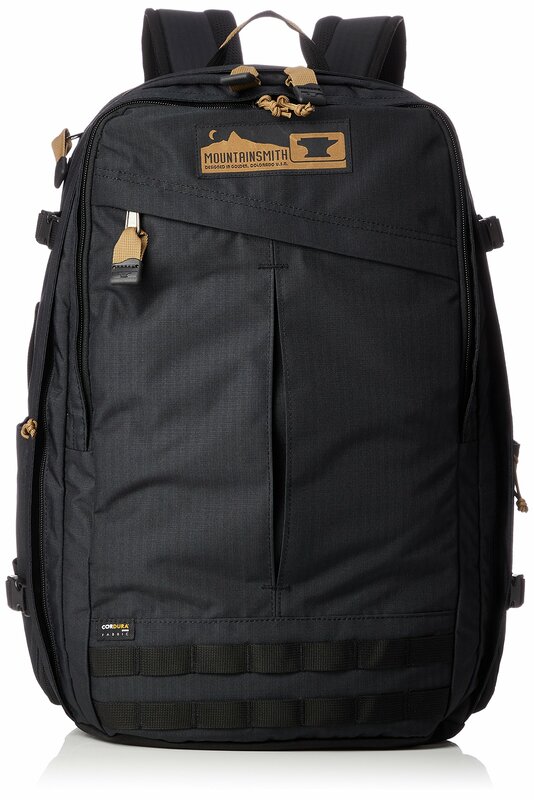 On longer trips, the zippered expansion panel allows for an extra 8.5 L in volume. No matter how you pack it, the dual panel loader system allows for easy access to the main luggage compartment while the front panel pocket keeps the smaller essentials organized and at the ready. Employ the shoulder straps for more comfortable carry, or zip them away and grab hold of the side luggage haul handle for unplanned bag checks and cleaner storage. 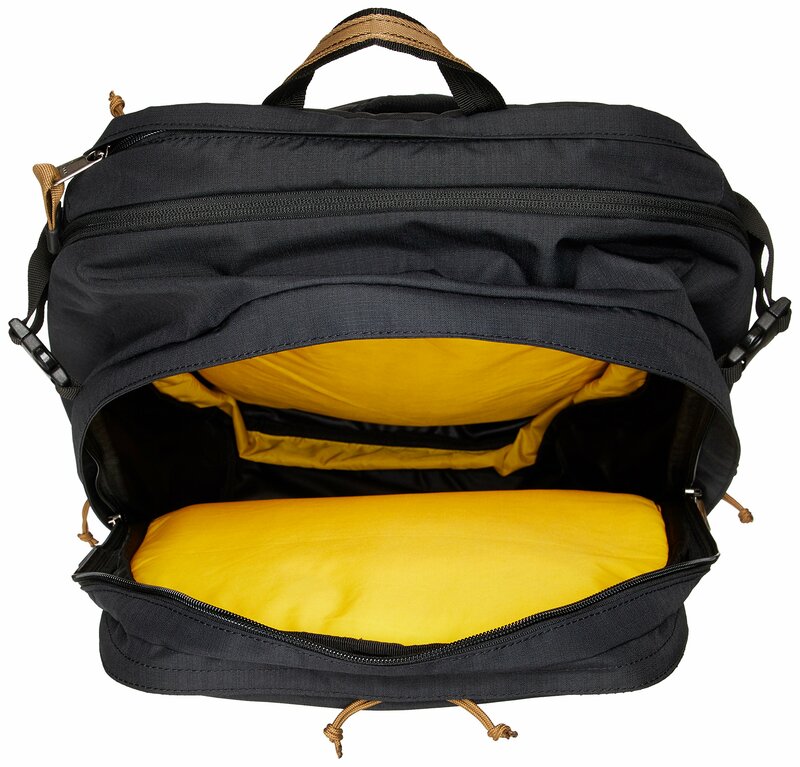 The top access padded laptop compartment fits most 15.4"-17" screens.